If you’ve just been fired, you will probably feel like the world has ended. Sure, it can be embarrassing and humiliating, but it also comes with much bigger problems. You will need to find a new job quickly so that your finances don’t take too much of a hit. 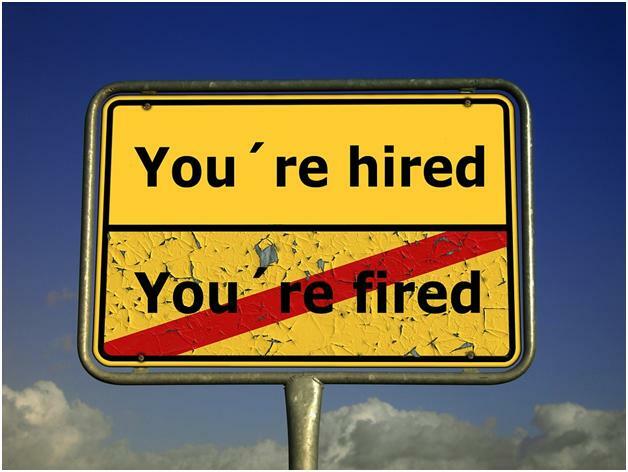 However, as you’ve just been fired, you won’t be the most appealing candidate for recruiters. But that shouldn’t get you down! All’s not lost – you just need to follow these remarkable tips, and you will soon see that it’s ever so easy to bounce back after being fired! You’re allowed to feel a bit down in the dumps after you’ve been fired, but you shouldn’t spend weeks feeling glum. It’s important you don’t waste any time in your job hunt! So, once you have been fired, you should only give yourself a couple of days to feel sorry for yourself. Once those days are over, it’s important you get back up on the horse and start looking for a new job. 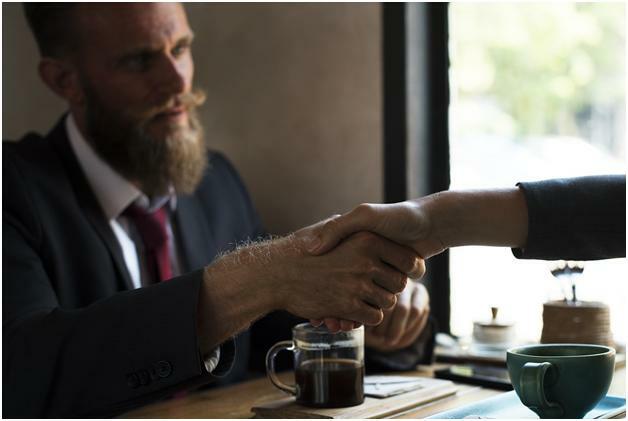 If you waste too long with your job hunt, it might come across to recruiters that you aren’t that serious about looking for a new position. 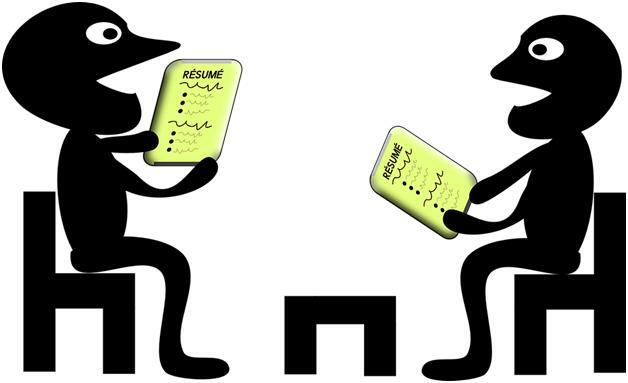 Your resume needs to look seriously impressive if it is going to win over any potential new employers. 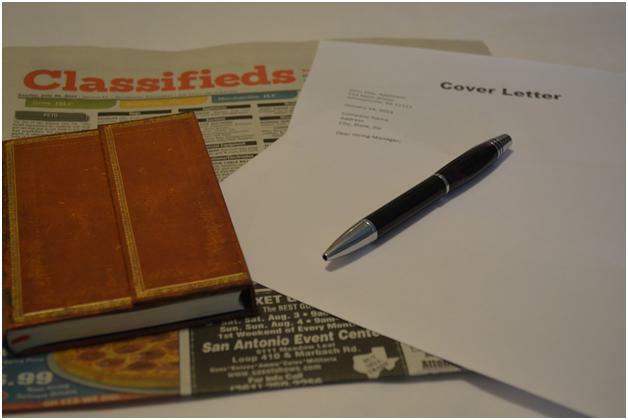 If you find that you could do with some professional resume help, you should reach out to one of the many companies who offer services such as resume writing and proofreading. If you were only in your job for a few months before you were fired, then it is ok not to include it on the resume. However, you should be prepared to explain the gap on your resume that it will cause. Before you do land your next job, you will have to go through the whole recruitment process. And that will involve an interview. If there is one piece of advice that you need to follow when you have an interview after you have been fired is to never actually mention the “F” word. You know what I mean by the “F” word – fired! However, it’s also important that you don’t lie about why you finished working for the company. For instance, you shouldn’t say it was your decision to leave when it wasn’t. The recruiters will be able to easily find that out. Ideally, you need to frame the fact that you were fired in a positive light. For instance, say that the company downsized or didn’t have any need for your role anymore. Most people think that you won’t be able to get a reference from a company from which you were fired. However, that isn’t the case! If you ask graciously, your previous employer should still give you a letter of reference. Just remember that all communication with the company should be professional and friendly, even if you completely disagree with the reasons for which you were fired. Most people find that they totally reevaluate their career goals and own personal goals after they have been fired. This is usually because getting the sack causes them to go through a confidence crisis. To get over this, you should look at your previous successes to see where your strengths lie. That way, you can then base all your future career decisions around these strengths. You will then find that you start getting more interviews as you are applying to jobs that are exceptionally well suited to your skills. While you are trying to find a new job after getting the sack, it is very important that you try and stay as positive as possible. When you are positive on the inside, you will ooze confidence and positivity, which are both very appealing characteristics for recruiters. You should also remember that you aren’t the only person who has ever been fired. Lots of people have had their contracts terminated before you, and they have all managed to go on and get some great jobs. So, stay positive, and you will end up just like them! As you can see, your life won’t be over if you ever get fired. You just need to knuckle under and do some serious work to ensure that you look very attractive to potential employers. 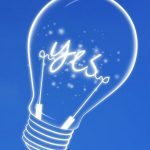 Hopefully, this blog post has filled you with great ideas and inspiration to help you do just that and get a new job!